Radio-frequency (RF) energy treatment is technology for non-surgical tightening of the early signs of loose or sagging skin; ideal for those people who either don’t want, or don’t believe they are old enough to have a surgical procedure. Summer Is Right Around The Corner. It's time To Look Your Best. Call Barb Now! 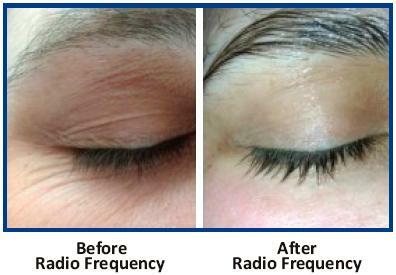 ​Call for a free consultation to see how this new technology can make your skin look 10 years younger. ​Click below and find out why so many women are choosing Ultherapy. Ultherapy Procedure Overview from Ultherapy on Vimeo.